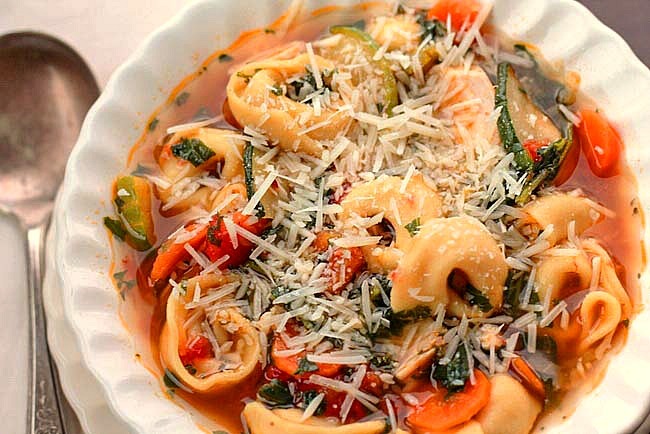 We start this incredible recipe for Tomato Tortellini Soup by making a homemade milk based tomato soup. Fresh vine ripened tomatoes from your garden along with herbs, spices and a few other ingredients are going to become the best homemade tomato soup you’ve ever tasted. Before you start thinking this is going to be some long process that’s going to keep you next to a hot store for hours…no… it’s not. It’s really very easy. The most time consuming part of the recipe (if there had to be one) is getting the tomatoes ready to make soup. 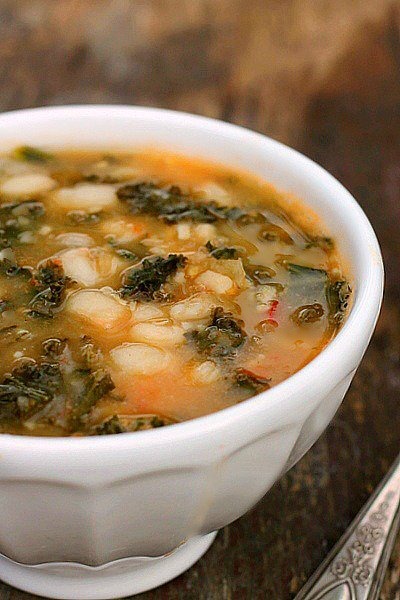 Trust me, you are going to absolutely love the flavor in this soup. The first time I served it to my husband he told me it was a soup you would find in a 5 star restaurant. 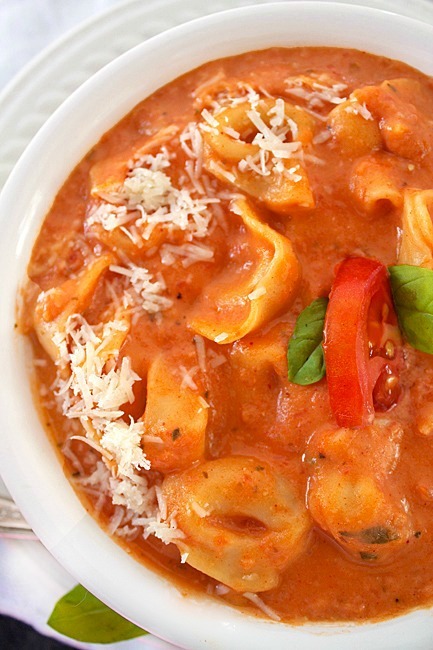 Put your garden fresh tomatoes to excellent use making Tomato Tortellini Soup, Enjoy! 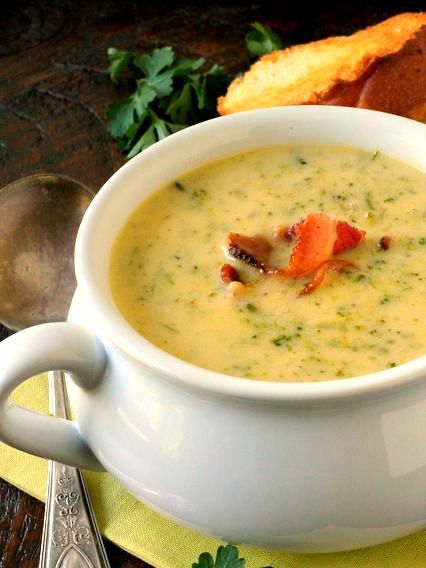 2 cups cheese filled tortellini thaw if frozen before adding to soup. Blanche your fresh tomatoes for about 30 seconds in boiling water,and then put them in cold water to cool. The tomato skins will peel right off of the tomatoes. Cut all the blemishes off the tomatoes and cut them into quarters. Using your fingers,go into the chambers of the quartered tomatoes and remove the seeds. They push right out. You just want the meat of the tomato. Dice the tomatoes and measure out 4 cups. Put the diced tomatoes and all the spices and herbs, including the bouillon cubes into the bowl of a food processor and process until smooth. Melt the butter in a large sauce pan and whisk in the flour. Let it boil for a minute while you whisk. It takes the flour taste out of the roux. Slowly add the milk in a steady stream to the pan while whisking. Cook until it comes up in temperature and thickens before you add the tomatoes. 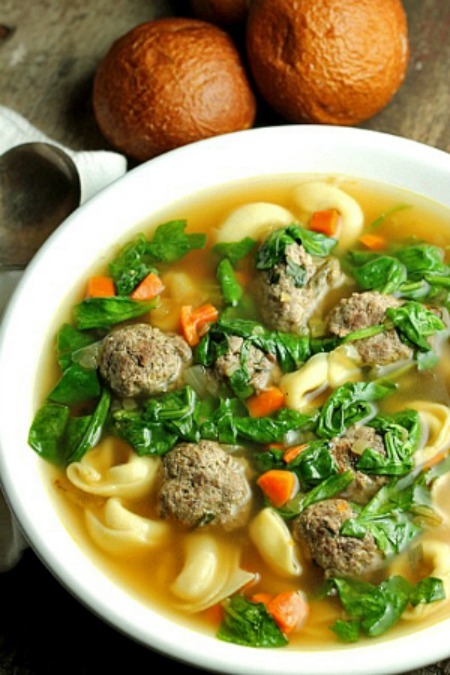 Continue to cook until it's hot but not boiling, add the tortellini and tweak the soup to your liking. 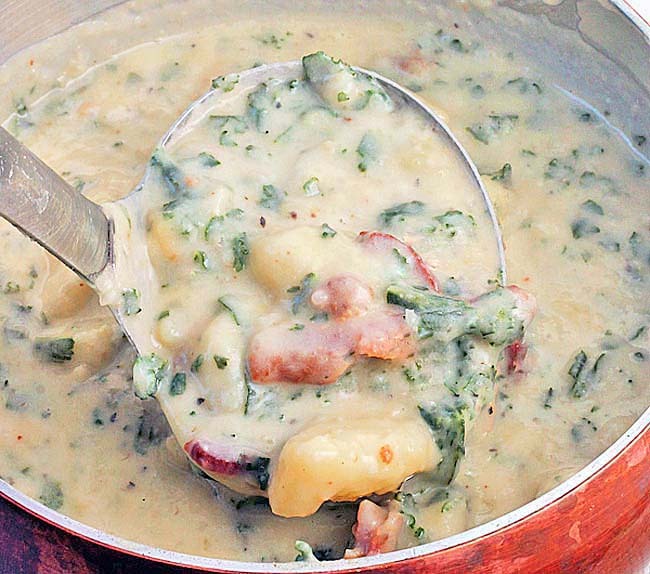 if it's to thick , add more milk, if you want more herbs or spices, add them. If your tomatoes don't have the tomato flavor you hoped for, add a little tomato paste to the soup. Serve hot. If you enjoyed this recipe, you make like these as well.